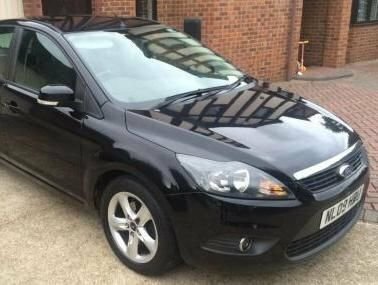 Small car category: Ford Focus, Nissan Almera or similar. 1-2 passengers. 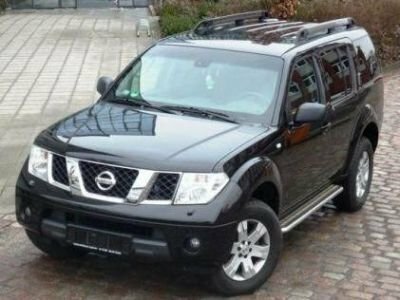 Comfort car category: SUV or Station Vagon - Nissan Pathfinder, Scoda Kodiaq or similar. 1-4 passengers. 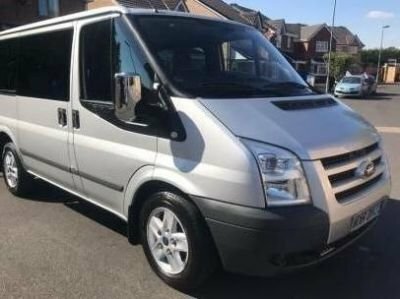 Minivan category: Ford Tourneo, Mercedes Vito or similar. 1-6 passengers. Executive car category: Mercedes Benz S-class or similar. 1-3 passengers.